Android uses the term Root for elevated administrator privileges.You can play with the core of the sytem.You can change anything from ROM (Firmware) to Kernels. Many users are not sure what to do further after Rooting their Android Device. But there are a lot of Android Applications, especially for Rooted devices. With the help of these apps, users can enjoy the full use of Android System. These Apps provide the full functionalities which are not possible with Unrooted devices. 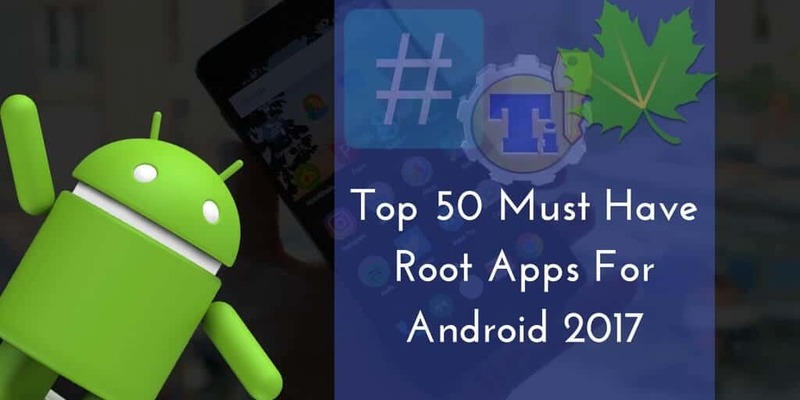 Here we have Listed our Top 50 Must Have Root Apps for Android 2017. These are not in any particular order.All these apps are free and available in the Play store. Note: RootMyGalaxy.net id not responsible if any damage during using of these Apps, Proceed at your own Risk. Greenify app helps you out in finding the apps which are consuming more battery and not functioning apps. It keeps the misbehaving apps and not working apps to hibernate state. You can make your device function as a new with this app, just give a try. This is an advanced to boost your device. Smart Booster app helps you out in boosting Ram, clearing cache, cleaning SD card and optimize the device by hibernating, disable autostart apps. Link2SD is an application manager, easy for android 2.0+ users to move applications to SD card. This is the best app to manage add blocking, prevent data over wifi and mobile data. Which can be useful in increasing your battery life. This is a must have app for root users. The name itself specifies that you can manage ROM’s, install ROM’s and also can backup and restore the data. Root App Deleter is the best tool for managing your Android system apps easily and quickly. Device App control can control your Device screen color temperature, LCD power reduces, CPU and GPU frequencies and it allows to you access your file wirelessly via any Web Browser. With the help of FolderMount, you can easily move internal SD card Folders to External SD Card. So it will help low internal Memory devices to maintain their free Space. The Name itself says everything, If you forget your password, but you should connect your new device to wifi then this app will help you. You can see the all the list of wifi passwords you are connected to. DiskDigger can recover your lost Photos or Images in your device. This app also works without root, but it can only perform limited Scan If your device is Rooted you can perform a full scan. Solid Explorer is a simple file manager to protect your files and folders with a password. This app is perfectly useful for devices with a fingerprint sensor, which can be used to open encrypted files. This is an ultimate total Automation app, This application which performs Tasks based on contexts like Application, Time, Location, Date, Event, Gesture in user-defined profiles. This App allows users to enable or disable tasks on any app which is installed on a device. Trickster Mod App is an app which can be used to change various settings for your kernel mod and other mods of your Device. This app can change the resolution of any app (Even it doesn’t support by default). This app has many Inbuilt Tools, Just give it a try. This app allows you to freeze or move any app to external storage. You can also Take backup of any app and there are many tools available. BuildProp Editor is a Code Editor with Syntax highlighting for multiple languages. It can improve your device performance and Customize your device. This app is used to change your device configuration file. This app is useful for those who are on Stock ROM and have External SD Card. This is must-have App on every rooted Phone. This app is packed with all great tools. This combines Titanium Backup, Root Explorer, SetCPU, ROM Manager, MetaMorph, Terminal Emulator, Autorun Manager, Script Manager, BuildProp Editor, SD Booster, Font Installer, Boot Animation Installer & many more apps into an all-in-one app! This app can force rooted phones to use Custom Nameservers on WIFI on any rooted device. This app a frontend Application for iptables. This the best app if you don’t have unlimited data Plan or if you want to see your battery performance. 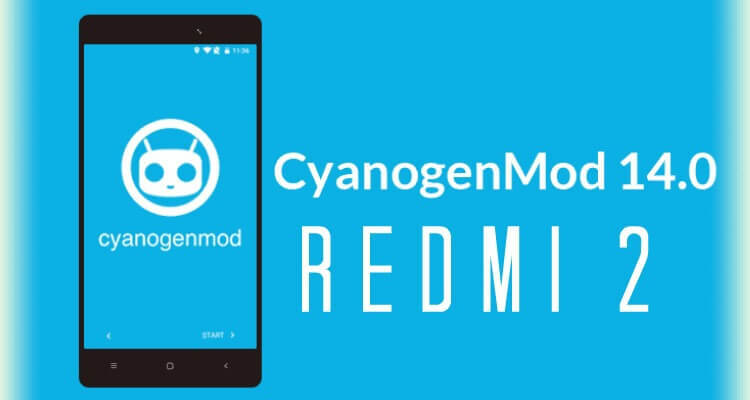 This app includes advanced Reboot options like Entering Safe Mode, Fast Reboot, Reboot to recovery, Reboot to Bootloader and so many. This app can keep your phone clean and tidy. This app is packed with many tools like it allows you manage all user installed files on your Phone, Detect files of uninstalled apps, with the help of vacuuming tool you can optimize the database. This app helps you to share the application data with other devices, allows you snc data between mutiple devices. You can Control your device with Gestures like in iPad. With the help of this app, you can automatically Mount and dismount USB drives. If you want to boot your PC but you don’t have a CD or Pendrive to do that Don’t Worry this app can allow to boot your PC from ISO/IMG files which are stored on your Phone. This app with analyse behavior of your device, It will find applications which causing high battery drain. Now you can use your device as gaming Joystick with help of this app. This can be paired with PlayStation 3, PC, Playstation 4. With the help of this app you can Uninstall boltware and System Apps in just One Click. This App called AllinOne App; This app is combined with many apps into one single Gaint ToolBox. This an ultimate File Manager, It has in inbuilt SQLite Explorer, You can also Execute Script files, You can also change the permissions and Ownership. This app will boost your device performance; It will change your minfree values according to your device hardware. App’s Widget will kill all the background running apps. With the help of this app, you can flash the recovery.img, boot.img and zip files right away. If you don’t have those file, you can also downloaded in this app itself. This app will work only on Custom Kernel. This app features Full GPU Control, You can change buttons Backlight, You can Enable or Disable Backlight, Double Tap to wake and many more. This can uninstall Pre-Installed System app, User Installed App, You can move apps to Sd card, You can scan for apk’s on Sd card and Install them. It will randomize your MAC address, and same address will be not used again with you connect to WIFI network. Speed Up Swap is a much useful tool to change settings of the device to use memory more efficiently. This is a very much useful app to adjust memory usage and improve responsiveness and performance..
LiveBoot is an animation with logcat and dmesg outputs on-screen as they happen in background while boot. It has some super cool stuff like set to transparent overlay existing boot animation, which looks simply great during boot. This app can hide your Google Search Bar, or it can automatically show search bar on Google Now. It can also hide Page Indicator, Icon labels and many more. It also supports Icon Pack; you can also set Gestures to control your Device. Amplify is the best app which gives complete statics of battery usage on your device. A very much useful app in controlling how often your device can wake up and how long it can stay awake. Give it a try and extend your battery life. This can flash and Backup your device recovery and Kernel without rebooting. this app is very fast, and Now you have no requirement of PC. If you don’t have any Image file, you can also download from its 3500+ built-in recovery collection. This is the Quick App Manager, With this app you can freeze or remove the System Apps. This App takes very less space in your mobile. This App even works on low memory phones. This app is for users who doesnt like the system apps. Root Uninstaller can uninstall the system apps or freeze them completely or partially. This app is packed with the collection of Tools, Which you can optimize or Customize according to your needs. This a simple tool to recover the lost password of a wifi network that ever connected before. This is one of the best and easy to use the app to intercept and analyse encripted communications over wifi network. This app is removed from Play Store but we have download link for you. X Privacy is an app for rooted users, which is used to hide the information of device to apps installed.